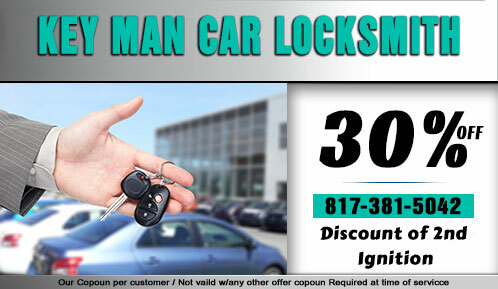 In case your car transponder quits working and you find yourself unable to unlock your vehicle, Key Man Car Locksmith can help you. We have the proper tools that are needed for this task as well as qualified locksmiths who can come in and give you a hand in a short time. If you need transponder keys we can get some made at any time. 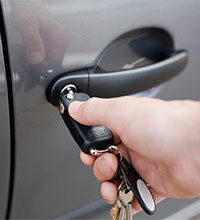 Losing a car key is one thing, but when you lost bunch includes a remote, you might be faced with a bigger challenge than you think especially if your vehicle is locked and the alarm is on. However this is a challenge that we can solve easily and quickly in Fort Worth, Texas. We have in stock a transponder chip key that will work with your car and that we can quickly program for you. You can’t unlock your vehicle without it nor can you be able to drive because your alarm is armed. But our technicians solve this problem all the time and they will provide you quickly with a remote that will work with your vehicle. 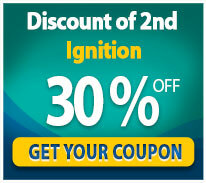 Are you in need of a remote, but you aren’t prepared or even willing to pay the auto dealership high prices? We have cheap transponder keys that you will like and that will come in handy when you need some. Just call us at any time and we will help you with a duplicate transponder key.